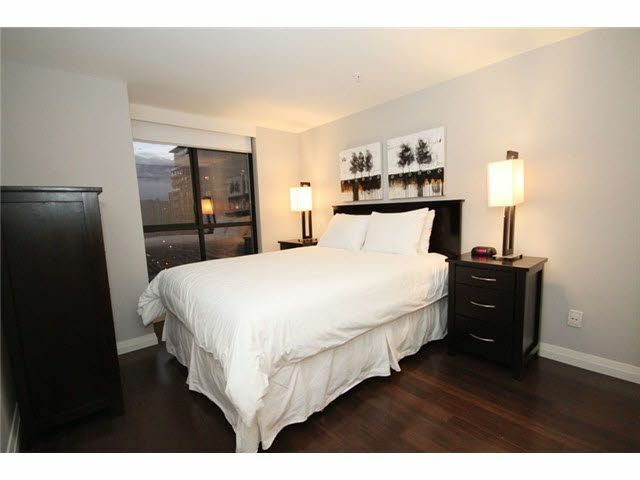 SW facing 2 bed, 2 bath. 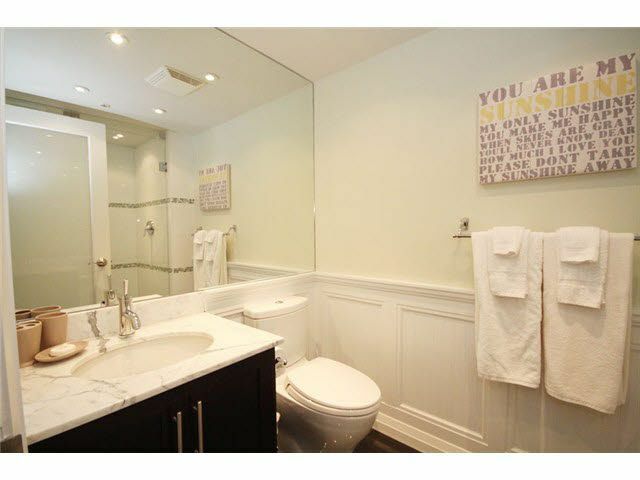 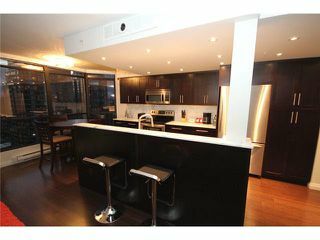 Outstanding renovations, spacious, bright in most sought after location in Yaletown. 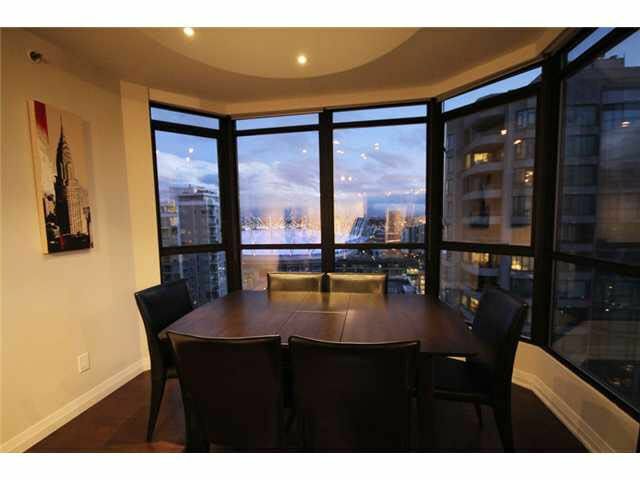 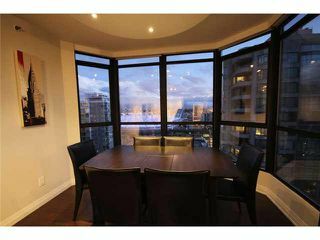 Corner unit, floor to ceiling windows stunning views of Northshore mountains, Mt Baker & False Creek. 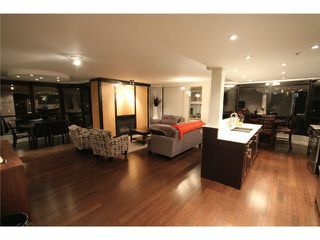 Very open floor plan great for entertaining. 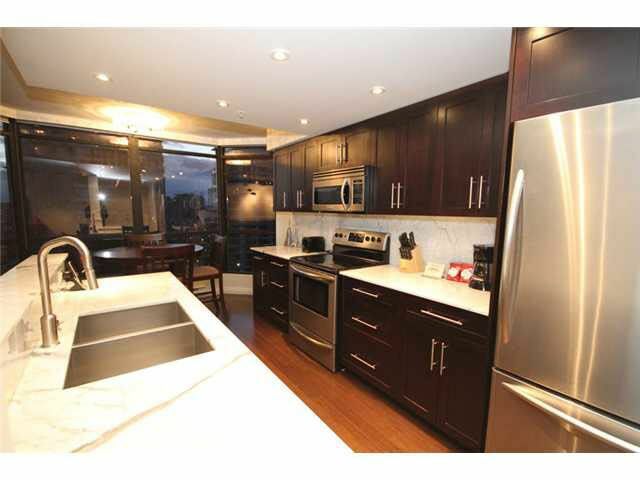 Bamboo millwork well designed kitchen, Carrera marble counters, backsplash, S/S appliances. Great separation between bedrooms, solid problem free building. 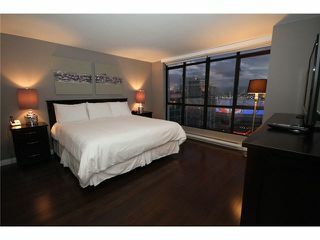 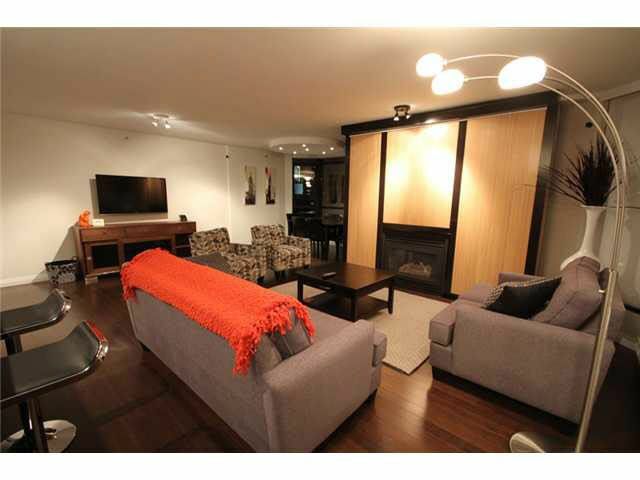 One parking & storage included walk to Robson, Yaletown, shopping, theatres, stadiums & seawall. A beauty! Showing times Sat 1PM & Thursday 6-7PM by appointment only. Sorry for the inconvenience. 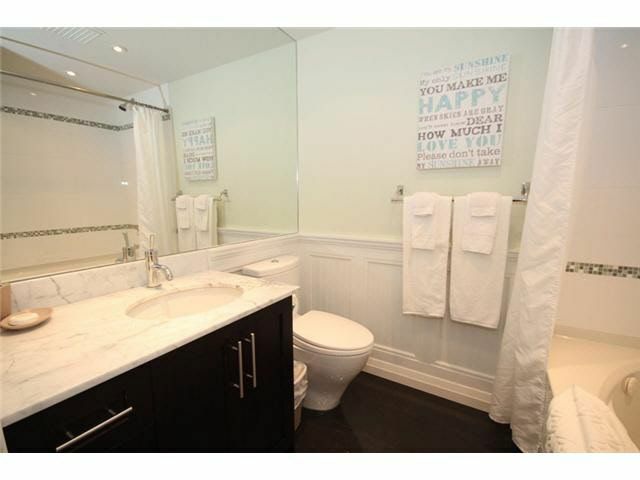 But still need to give notice please.